The development of a youth work models chart came as the result of a discussion session during the Online Toolkit Meeting, which took place on 12th and 13th September 2017 in Brussels, involving all project partners involved in the Empower You(th)! project. During the project session, the group discussed a text from Trudi Cooper entitled ‘Models of youth work: a framework for positive skeptical reflection’ which looks at different model frameworks of youth work developed over the last three decades. Project partners came to the conclusion that the Models presented by Cooper remained somewhat outdated, and needed to be updated and innovated to be applicable not only to contemporary youth work practices, but to the socio-political landscape of today’s society, and to the problems faced by young people. With this in mind, the group developed a modified version, hereon referred to as the Empower You(th) Model. This model came about by compiling aspects of the models presented in Cooper’s article on skeptical reflection, to create a framework they felt was a more serviceable model for their purposes and experience. The updated model largely took elements of the youth work models developed by Cooper and White in 1994, and also by Hurley and Treacy in 1993 (see Annex, p. 39). 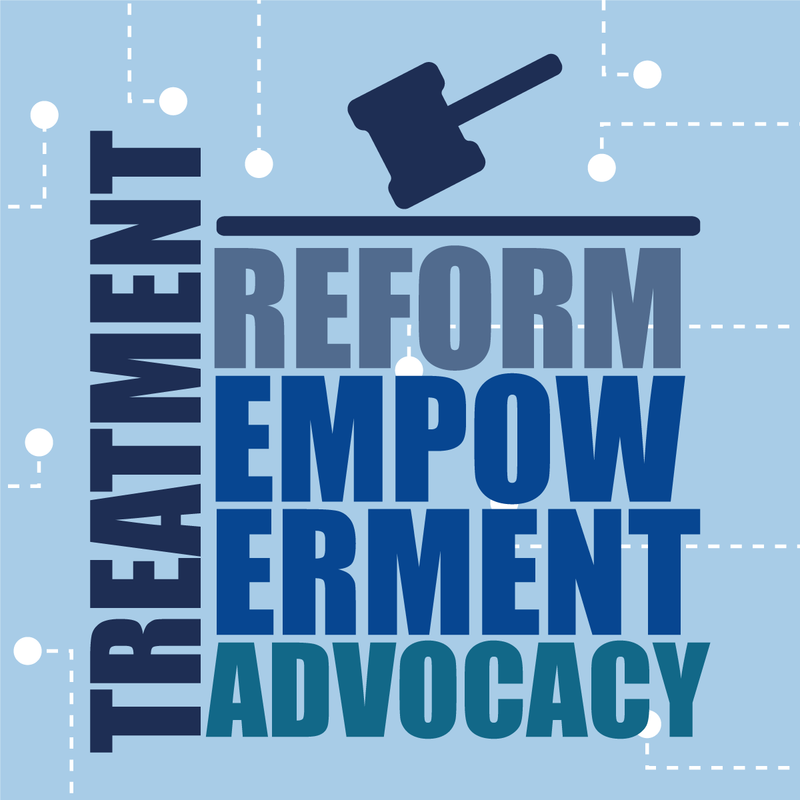 The Empower You(th) model retained the categories, or sub-models advanced in the Cooper and White model, namely Treatment, Reform, Advocacy and Empowerment, explained in further detail below. In each sub-model, the Empower You(th) model will begin from the perspective of a societal challenge faced by young people, for example digitalization or substance abuse. Taking this as a starting point, it will also look at the following categories, through the lens of that particular problem: youth resources, societal resources, activity, values, skills, goals, and objectives. The purpose of such an approach is to develop applicable and real-life scenarios within a theoretical framework for youth work, and to ‘play out’ genuine scenarios through these youth work models, to assess their suitability, as well as their relevance to contemporary challenges. The treatment sub-model sees young people as deviant and a social ‘problem’ in need of being controlled and reformed so as not to threaten social stability. Youth work therefore serves the purpose of disciplining young people through role models, preparing young people for adult roles and providing a structured programme. The challenge that will be played out in the ‘Treatment’ sub-model will be the issue of substance abuse, explicitly alcohol problems, and we will play out the Empower You(th) model through this lens, following the table below. Taking this problem as a starting point, the relevant youth resources would include friends and family, school counsellors, community, self-help groups and low-threshold treatment programmes that offer services without trying to control substance intake. Societal recourses to support the young person and provide structure would be the police, the judiciary, social workers, curators, mental health facilities, and counselling programmes. Keeping the ‘Treatment’ sub-model in mind, the values expanded on would see drinking alcohol as bad, and forbidden for youth. Obeying the law and rules including age limits to sell and drink alcohol are therefore to be respected as the norm. To follow, youth work activities would be support sessions with an expert, cognitive behavioural therapy, progress rewards and incentives, punishment for breaking rules, and lectures on the consequences of substance abuse, and on future roles in society. This indeed supports the ‘Treatment’ perspective of seeing young people in need of discipline or reform to ensure societal stability and obedience. The aim of such interventions would need youth workers to possess the appropriate skills to set a good example for young people by demonstrating high standards of behaviour, and the ability to provide wholesome recreational activities by working with experts and professionals, in order to achieve the objective of stopping alcohol abuse among young people. Reform stems from the view that young people may act in ways that harm society due to a disadvantage from their social environments, and so minor reforms are sought to ameliorate the hindrance experienced by certain groups. Those that cannot overcome these disadvantages should be offered support, and help should be given to those who are attempting to help themselves to ensure no one is disenfranchised. In the advocacy sub-model, young people have problems obtaining their rights because they are not knowledgeable about these rights, or they do not possess the skills to acquire these rights; leaving them at a disadvantage. As such, youth work seeks to ensure young people are aware of their entitlements and are supported to realise these rights. It also seeks to ensure bureaucratic systems are more balanced. According to the Empowerment sub-model, the major challenge facing young people is that they do not possess enough power or control over their lives, and are deemed incapable of making their own decisions, or in need of protection. Youth work seeks to therefore give young people more control over their lives, and therefore adopts a more backseat role, allowing and encouraging young people to take action on their own behalf. During the discussion, project partners advised that caution should be exercised with regard to this model, given that rhetoric of letting young people do as they wish without intervention can be manipulated for undesirable causes or reasons. Norm by the society: alcohol drinking for youth is forbidden (rules within society – age limits for buying alcohol, punishments for sellers etc. Empower youth to participate in community organization. Engage Child Impact Assessment into organizations’ decision chain. Responsibility for adults to listen to the advocacy of youth. An understanding of the complexities of welfare and legal rights as they affect young people. Informal “networking” skills and contacts within bureaucracy to “smooth” the process.